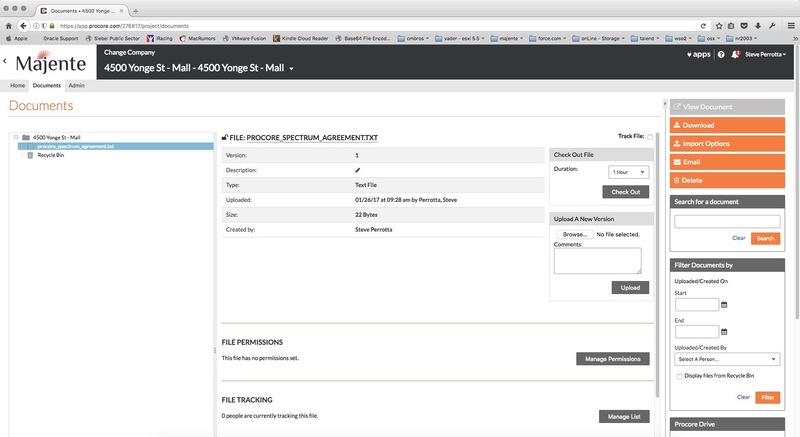 Seamlessly integrate Salesforce Account, Contact, Opportunity, and Document data to Procore. 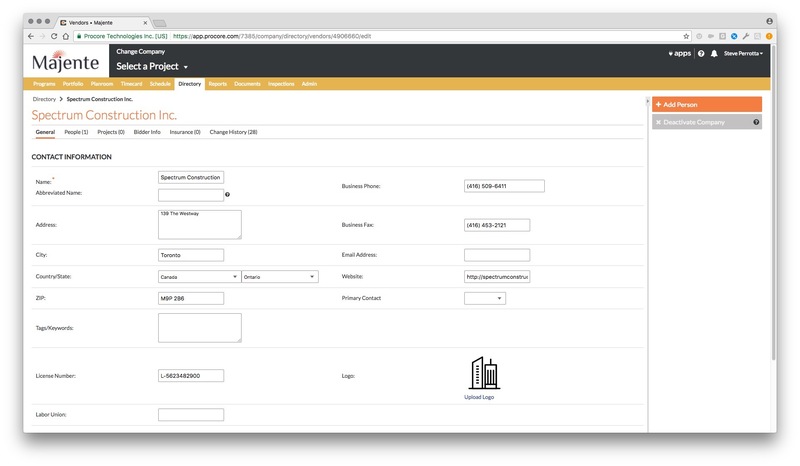 Reduce time and manual effort to duplicate data and attachments in 2 systems. Start your next project faster with the right sales data! 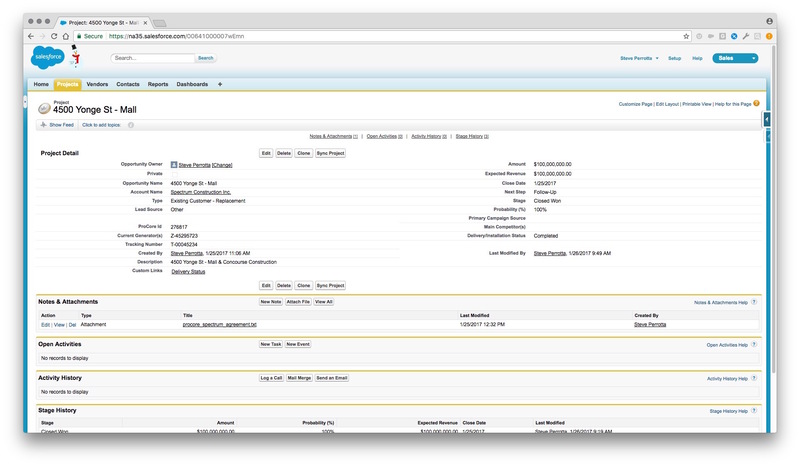 Procore is the only comprehensive cloud-based construction project management platform with an out-of-the-box integration with Salesforce. 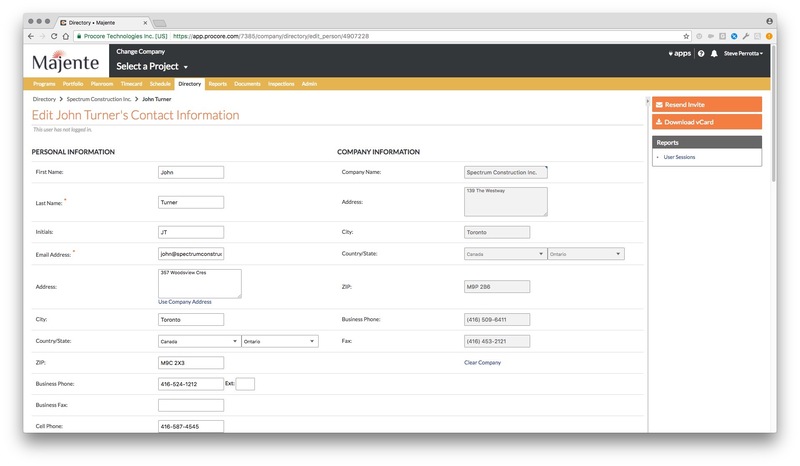 Connect your Salesforce CRM within Procore to get your projects started as quickly as the Sales Opportunity is won. 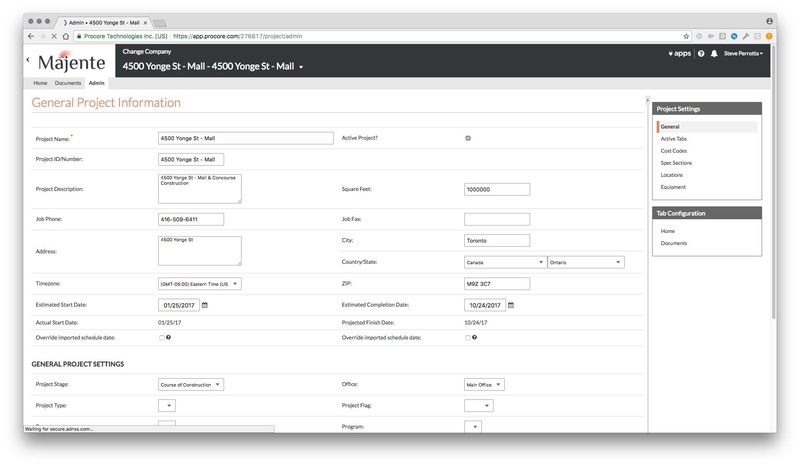 Give project managers a helping hand by reducing duplicate data input giving insight to all of the relevant sales information and attachments within the Procore project. With the Procore SF integration you can have confidence in your CRM data starting your project off on the right footing! Majente provides technology consulting services specializing in CRM, data, analytics and marketing. We implement applications on the Salesforce platform including Sales & Service Cloud, Communities, Pardot, Marketing Cloud, Field Service Lightning and Steelbrick CPQ. We integrate Salesforce with both cloud and on-premise 3rd party software systems enabling our customers to streamline operations and increase revenue.